With over 400 years of modern history, it is no wonder that South Africa has many historical buildings with thatched roofs. Thatching is a craft that has never been taught in building schools and is generally handed down from father to son, or in today’s world, a qualified Thatcher will take about five years to train someone to become a master Thatcher. 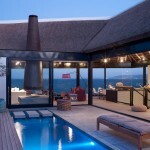 The thatching you find in modern homes comes from traditional African thatching techniques, as well as those stemming from Europe, mainly Germany, Holland and England. The settlers in the Cape even brought their own grasses for thatching from Europe before realising that local indigenous grasses were also ideal to use. 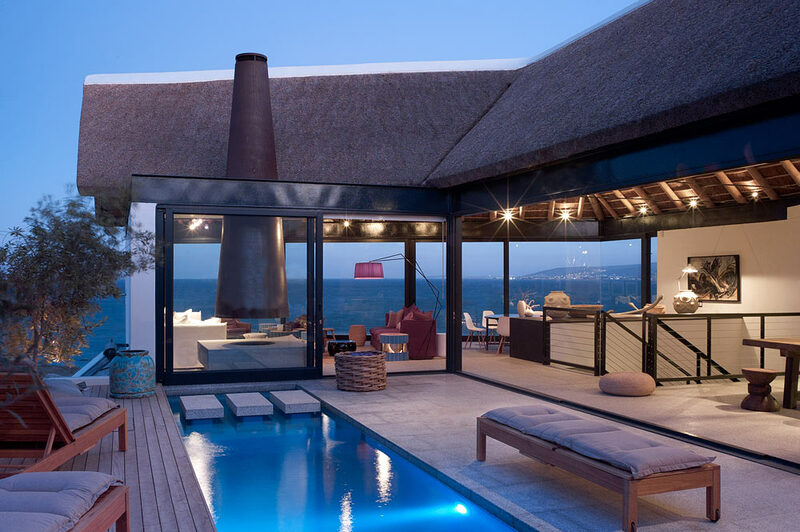 Thatched roofs in the Cape Province are mostly built with thatch reed, while thatched roofs in the rest of the country are built with thatch grass. TASA members consist of 47 bona fide thatching contractors with 10 to 300 employees as well as Associate members that deliver a service to the Industry such as engineers, architects, insurers, etc. The 2010/11 turnover was less than 50% of that of 2008. There are more or less 350 informal contractors. The Thatchers Association of South Africa strives to uphold high standards of practice for the industry, members and their customers. Our website aims to educate, enlighten and be a contact point between thatchers and members of the public. Whilst setting standards such as construction specifications, rules of conduct and codes of ethics are also subscribed to which members are obliged to conform. A body such as TASA also serves as forum for discussion and training. Contractors share information and there experience in certain aspects of the trade. Workshops are also arranged and professionals obtained to deliver papers on various aspects re the trade and policies. A regulatory body also serves as forum for complaints which in itself is an important feedback to establish the level of conformity and conduct. Although it will not interfere in disputes it provides guidance in solving disputes. In the case of TASA, accreditation and the use of advertising material and logo has become well known in the market. Prospective clients contact TASA to provide names of creditable contractors. This becomes therefore a very strong marketing tool which means more business or being out of business.